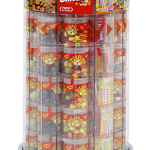 TUBZ Vending Towers are the next generation of snack dispensers, able to contain dozens of products in sealed containers which are designed look fun and retain freshness. This makes them the perfect choice for today’s UK market. 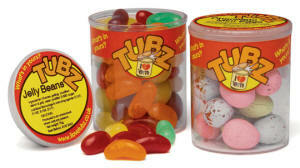 Tubz Brands have start-up vending machine business opportunities throughout the UK for enthusiastic individuals and organisations who are interested in operating our award winning products and dispensers. Earning cash from day one with our amazing franchise package! Our business bundles are designed to ensure your new business venture will earn you cash from day one. Not having to deal with a complicated credit system means that your business will always have a positive cash flow. Once sited our unique Tubz Vending Towers allow you constant access to your customers 24/7 like a silent salesman. They will also give you excellent profit margins as each tower is able to hold 9 different products – up to 81 in total which vend for £1 each. Unlike other business ventures, Tubz Brands vending machine business bundles ensure you own all of your stock and equipment, with no need for renting and a visible return on investment. Our versatile towers can be moved to accommodate the needs of your customers, meaning your business will always be right on the money. And our subsidised site finding service is perfectly positioned to easily help you find a new site for your Tubz Tower if you wish to move or expand your vending machine business. Also there is no restriction on areas. There are no major expenses and minimal overheads. With no premises or staffing costs to consider our business options provide you with pure cash income from day one, with minimum outlay. 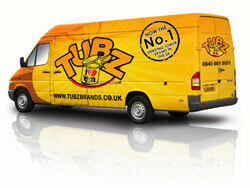 Tubz Brands are fully committed to investing in the future of our vending machine business operators. By acquiring site data for high profile sites – using our strict 15 point initial check list – we are able to find over a thousand new sites every month for our licensees. Because we have better and more extensive access to site locations than any other company, we are able to offer these to our vendors at incredibly low prices. We offer our licensees only the very best vending sites and locations, all of which are vetted to make sure they conform to our high standards before we pass them to our operators for installation. In addition, we provide all of our operators with market training as well as all the equipment they will need to set up and run a successful vending machine business which will see cash from day one. Because our vendors own all of their equipment you will not be limited to just one location. If business slows down in one site simply move your Vending Tower elsewhere with the help of our subsidised site finding service! 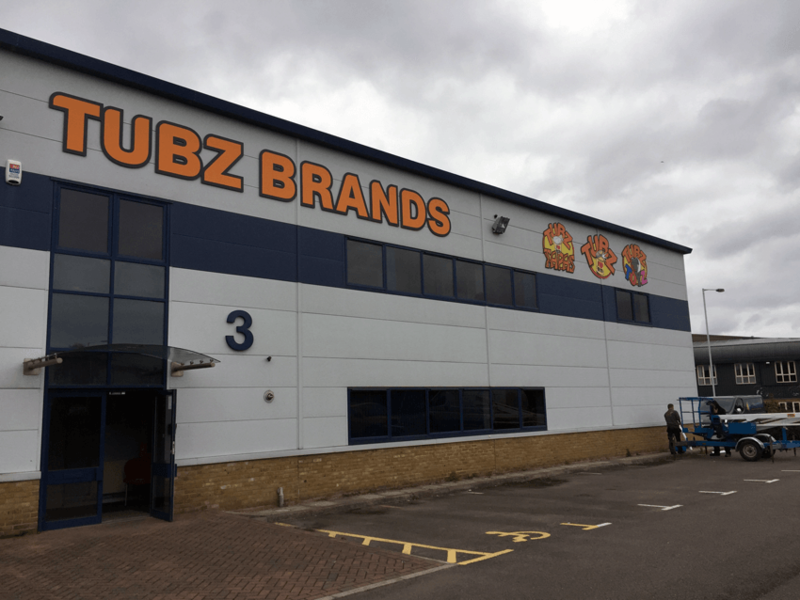 It couldn’t be a better time to begin a new vending machine business venture with Tubz Brands, the UK’s leading Vending Tower manufacturer. Simply choose from one of our award winning business bundles and start generating your easy cash income today by joining the Tubz Brands Partnership.